Have a Hacked Website or are Infected by a virus or malware? Due to WordPress websites being so common, they are often targeted by hackers. 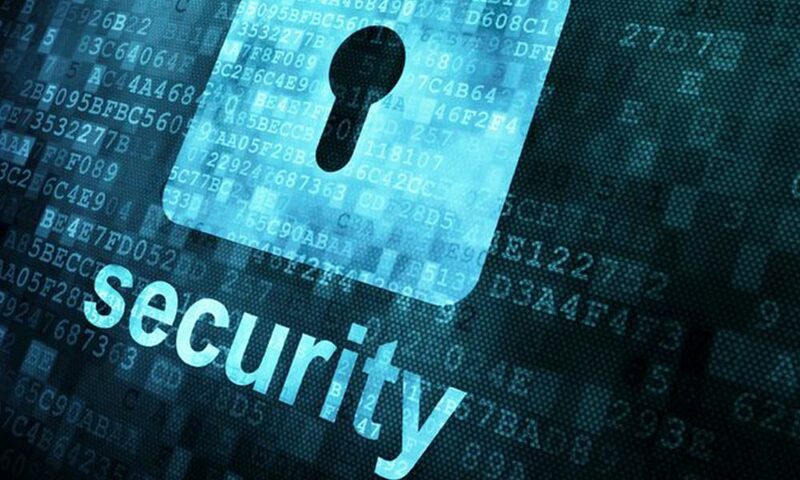 But it’s not just WordPress websites that are at risks of being hacked or infected with a virus, other content management systems sites including Joomla, Magento and Drupal can also be hacked. Having a hacked website is not the end of the world, it can be fixed. Over the past few years CircleBC has assisted a large number of businesses recover from having their website hacked or infected by viruses, so fixing websites is what we do. We are here to help. When your WordPress site is hacked, your search engine rankings can be affected, visitors to your site can be exposed to viruses, your business reputation can be affected due to your customers being redirected to Adult Sites or other illegal sites, even worse your site could go down, be damaged either temporarily or irreparably, or critical information lost. All of these things are extremely harmful to your business and costs you money. If you are reading this article then more than likely it’s already too late to and your site has been compromised therefore there is no point talking about precautions just solutions. So before you do anything take a few deep breaths and try and remain as calm as possible. You have come to the right place, CircleBC can help you get your hacked website back online and functioning properly. Is your website still live or is it down? 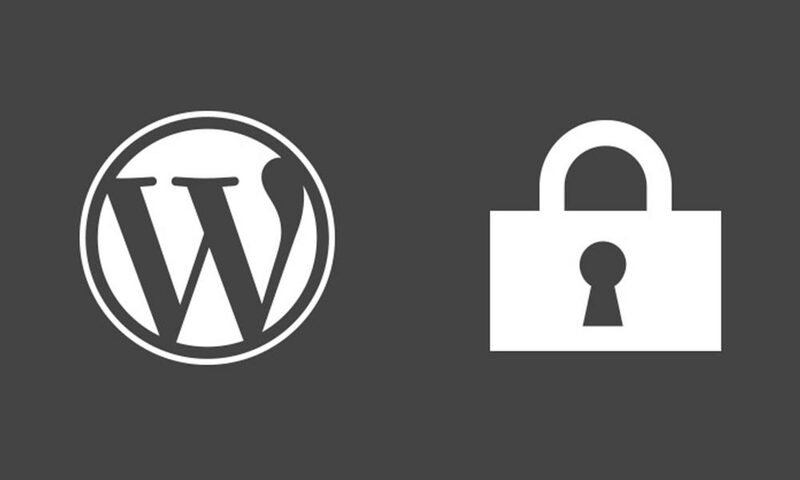 Can you access your WordPress admin panel and login? Is your WordPress website redirecting through to another site? Have any of the links on your site changed or have links to inappropriate or fraudulent websites appeared on your site? When you do a Google search of your website, does it come up as website hacked or insecure? The good news is, that CircleBC can help with all of your website issues, we can assist you recover your website from backups, we can diagnose and repair hacks, scan and clean malware and viruses both from your website and server, and finally put some security measures in place once everything is working properly to secure your website and prevent issues occurring in the future. We can setup routine backups and put some monitoring systems in place to alert us if there are any issues with the site, some of these processes include virus and malware scanning, intrusion detection, monitoring of login attempts and brute force access attempts, we can setup a firewall to add additional security measures to your site. The team at CircleBC are the experts in website security and maintenance, let us help you fix the issues with your hacked website and get you back in business. CircleBC is a Sydney based technology company located in Parramatta, we provide a range of web services throughout Australia, including Melbourne, Brisbane, Adelaide, Perth, Canberra and Hobart. « Why use a Telecommunications Consultant?